It wants to offer services by end-2015. 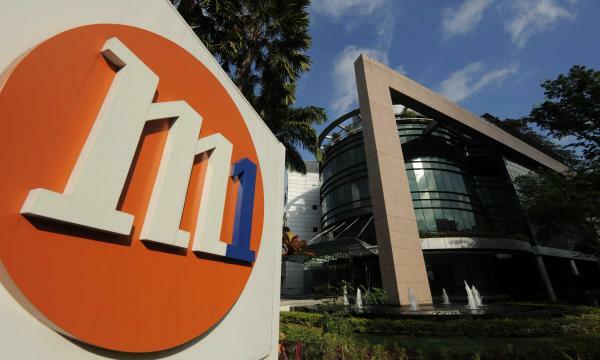 M1 yesterday revealed that it has inked an agreement to enable Liberty Wireless to become Singapore’s newest mobile virtual network operator (MVNO). Liberty Wireless, through its operating brand Circles Asia, aims to be the first MVNO to deliver voice, messaging and data access to postpaid customers in Singapore. The agreement will help it leverage on M1’s advance mobile network, while Circles Asia will focus on product and service innovation. In addition to Liberty Wireless, M1 also hosts two MVNOs offering prepaid mobile services to consumers. Circles Asia is expected to begin offering its mobile service towards the end of 2015.